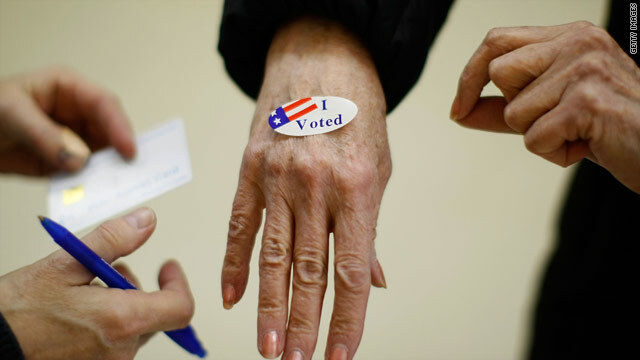 (CNN) - President Barack Obama's campaign says it has sued Ohio's secretary of state over early-voting provisions in the Buckeye State. The campaign wants the state to return to laws it had in 2008, prior to when the state underwent myriad election reforms under a Republican-controlled legislature. (CNN) - Mitt Romney on Tuesday mentioned an example in which he, as Massachusetts governor, provided assistance to a campaign donor, but argued it was not the same act of "favoritism" he now accuses President Barack Obama of committing in the Oval Office. 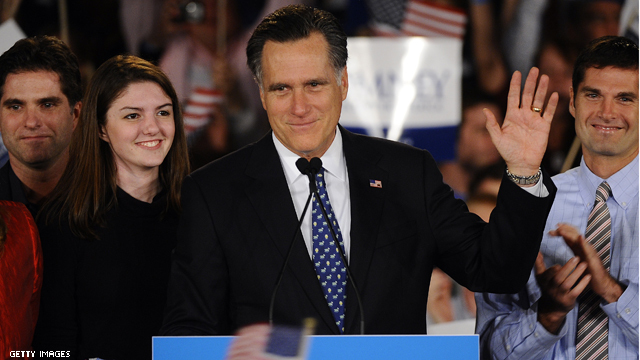 Asked in an interview with CNN Pittsburgh affiliate KDKA if he had ever aided a political donor, Romney said his administration had "one circumstance" where a campaign contributor "was looking for help." (CNN) - Former Republican presidential candidate Rick Perry on Tuesday reaffirmed his position that candidates should be forthcoming with their tax documentation, finding himself again at odds with Mitt Romney, his party's presumptive presidential nominee. 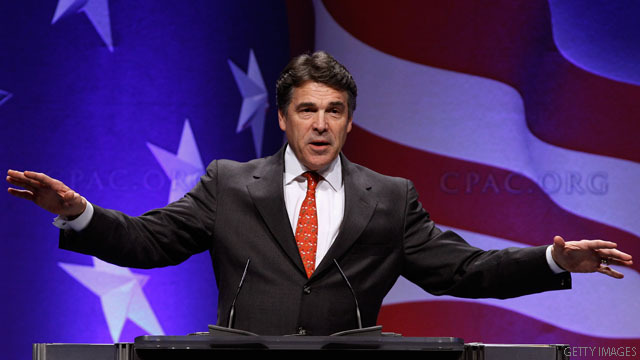 Perry first called on Romney to release his tax returns when running for the GOP presidential nomination, and in late January, Romney released his records for 2010 and an estimate of his liability for tax year 2011. He has since said that he does not intend to release additional years, as Democrats - and an increasing number in his own party - have called for. 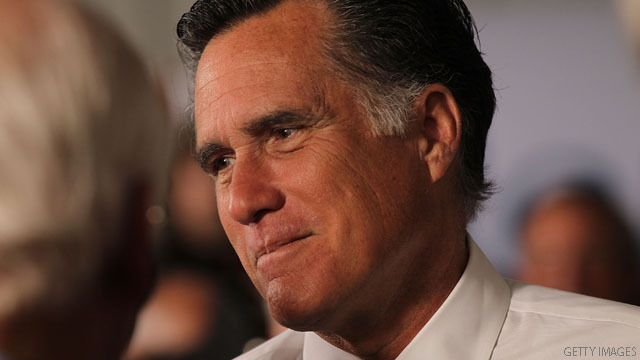 Washington (CNN) - In the face of a barrage of negative ads about Bain Capital–as well as calls from Republicans for Mitt Romney to release more years of tax returns–expect the Romney campaign to launch a multipronged offensive to fight back. 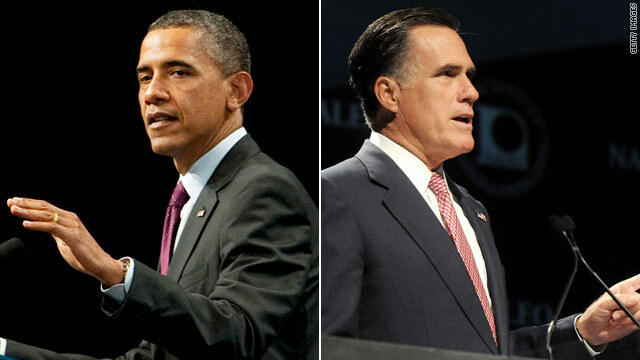 There is some acknowledgement inside the campaign, according to sources, that the attacks by the Obama re-election team have begun to drive up Romney's negative ratings. While the national horserace numbers have not moved, there is a sense that the underlying numbers are showing some changes–and not in a good way. Austin, Texas (CNN) - During his third fundraiser of the day Tuesday evening, President Barack Obama defended his top domestic policy achievement and pushed back against one of the most popular attack lines coming from his Republican opponents. 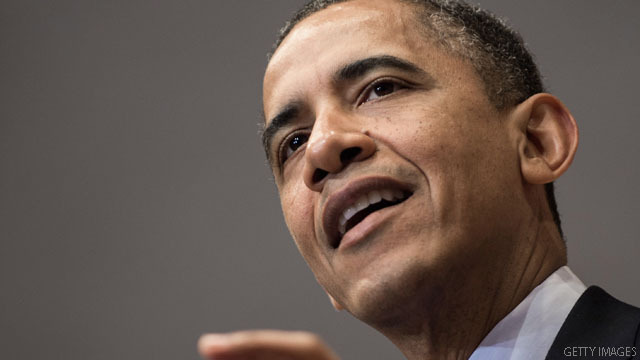 "We are not rolling back health care reform," Obama said. "The Supreme Court has spoken. We are moving forward." (CNN) - President Barack Obama's advantage over Mitt Romney has narrowed in New Hampshire, according to a new poll released Tuesday, with Obama taking 49% of likely voters with Romney at 45%. That four-point difference is within the poll's sampling margin among likely voters. Only 3% of voters are undecided, while 4% favor a different candidate, the poll showed. (CNN) - Former Florida Gov. Jeb Bush, rumored to be among those considered for Mitt Romney's running mate, will travel to Hamilton, Ohio on Wednesday to appear at his first official campaign event for the presumptive GOP presidential nominee. His appearance comes the same day Romney holds an event about 200 miles away in Bowling Green in the northwest part of the state. Irwin, Pennsylvania (CNN) – Mitt Romney's national campaign co-chair John Sununu apologized Tuesday afternoon for saying he wished President Barack Obama would "learn how to be an American" earlier in the day. Appearing on CNN's "The Situation Room with Wolf Blitzer," Sununu said he regretted using those words on a campaign conference call. 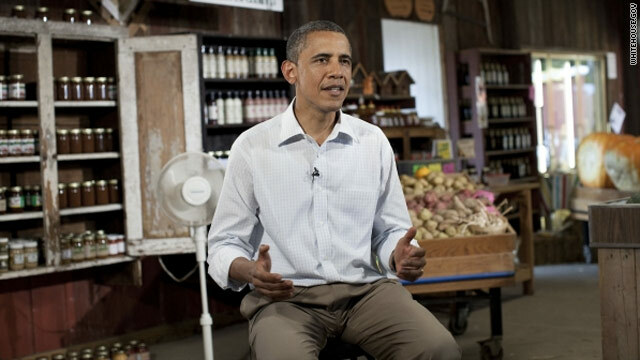 Washington (CNN) - The super PAC backing President Barack Obama, Priorities USA Action, has reserved $2.2 million in ad time in five key battleground states for commercials to run through September, according to a Republican media tracking source. The group has bought $935,179 for broadcast and cable time in Colorado, Florida, Ohio, Pennsylvania and Virginia beginning Tuesday and running through next Monday. 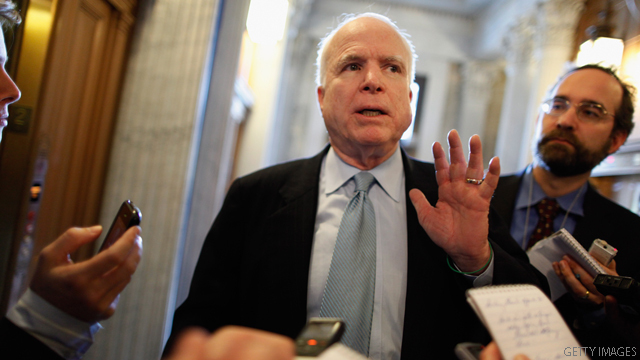 (CNN) - Sen. John McCain, whose 2008 presidential campaign reviewed Mitt Romney's tax records as they considered him to be the vice presidential running mate, said Tuesday he can "personally vouch" that there was "nothing disqualifying" in the tax returns of the presumptive GOP presidential nominee. Asked by CNN if he could vouch for the fact that Romney had paid taxes and didn't hide his money from taxes offshore, as some Democrats have suggested, McCain reacted strongly but didn't directly answer the question.